I just wanted to send you a note to say thank you. 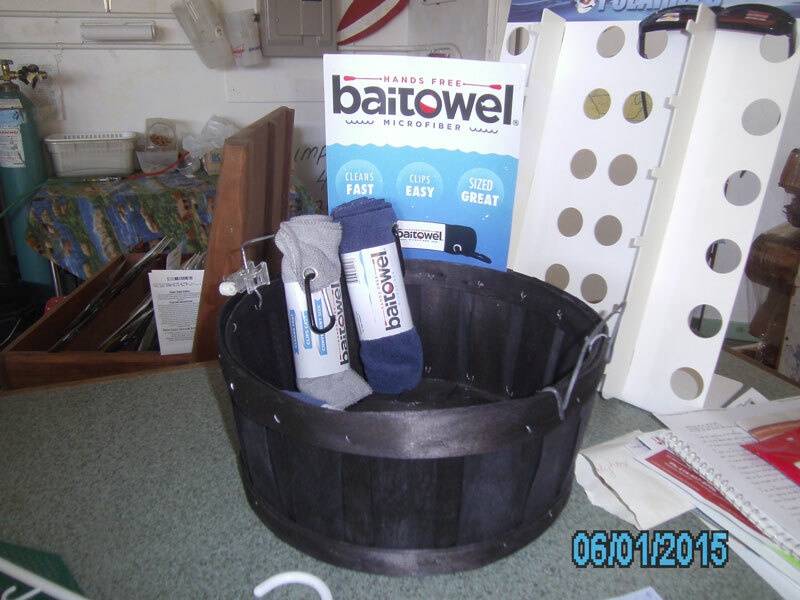 As you can see by my empty basket your Bait Towels are selling fast! 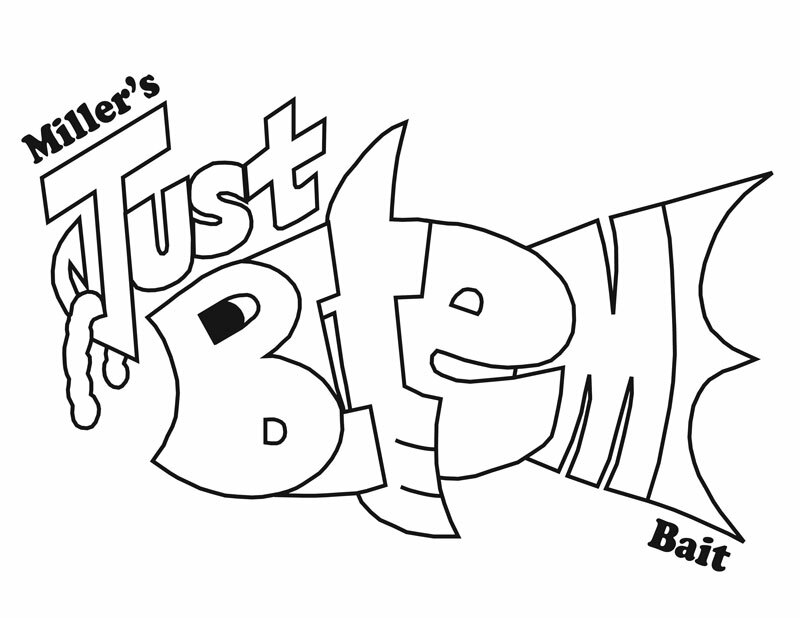 Just Bite Me Bait Shop. We are up near the Canadian Boundary waters and my shop is small and not a lot of fishing accessories sell well here. We mostly sell basic tackle and bait, but your Bait Towels are really an exception because they DO sell here. We have also used Bait Towel to help out fundraisers for children. 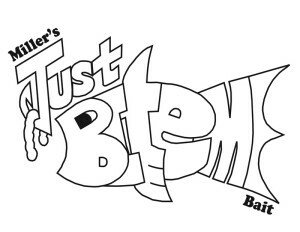 So I will stay with Bait Towel at Miller’s Just Bite Me Bait Shop.